Photobook Phenomenon highlights the role of the photobook in contemporary visual culture and takes it as the departure point for a reinterpretation of the history of photography. Nine curators with years of expertise in the forefront of the photobook movement share their respective visions in a joint exhibition at the Centre of Contemporary Culture in Barcelona (CCCB), Fundació Foto Colectania, travelling to the San Telmo Museum. Publications illustrated with photographs, also known as photography books or simply photobooks, have grown in popularity in recent years and now occupy a central place in contemporary photography. 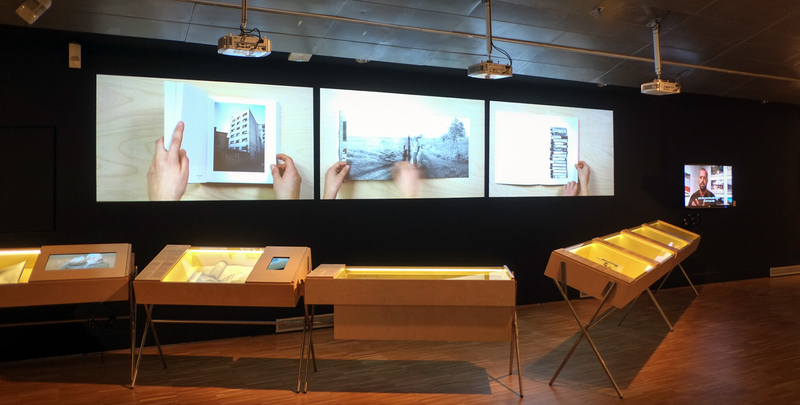 The exhibition runs simultaneously at the CCCB and at Fundació Foto Colectania, tracing the history of the photobook from its origins to contemporary production. 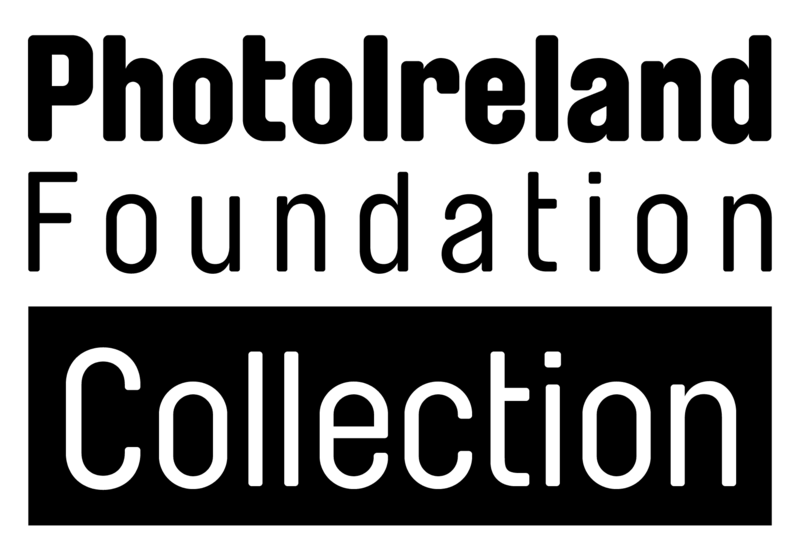 It does so through the eyes of nine international curators who are experts in the field: Gerry Badger, Horacio Fernández, Ryuichi Kaneko, Erik Kessels, Martin Parr, Markus Schaden, Frederic Lezmi, Irene de Mendoza and Moritz Neumüller, who is the executive curator of the overall project. Among its many contents, Photobook Phenomenon ranges from the works of Rodchenko, William Klein and Robert Frank to Japanese photobooks, pioneers in the phenomenon. Photographer Martin Parr presents the best examples from his own private collection. A section dedicated to photobooks of protest and propaganda brings together the most radical designs. Manuel Álvarez Bravo, Gabriel Cualladó and Henri Cartier-Bresson are other names present in the exhibition, along with the latest proposals by renowned contemporary artists who bring their own very special vision to the medium, such as Laia Abril and Vivian Sassen, as well as illustrating the processes of creation of a photobook. Photobook Phenomenon is currently on at the San Telmo Museum, San Sebastián, Spain, 24 March-17 Jun 2018.